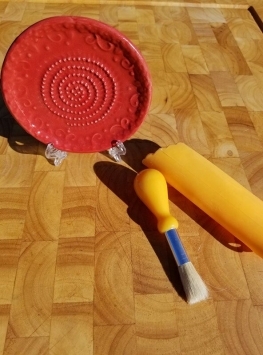 Each grater includes a exclusive garlic peeler and brush. Because items are hand made, there may be slight differences in color and shape. These certainly make a great gift for the for any occasion. Comes in red, blue, black, green, yellow, amber.